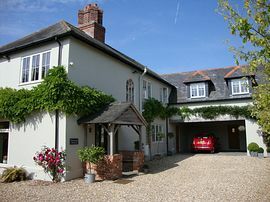 A large beautiful room within the heart of rural Dorset, on the outskirts of the picturesque village of Iwerne Minster. 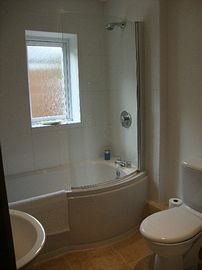 A self contained room with a private entrance and full ensuite facilities. A staircase leads up to a large open plan room. 1 x cot available upon request. 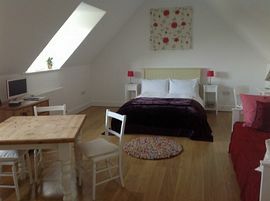 The room is light and airy and tastefully decorated in a modern, clean style. Off road parking is available within the driveway. A Continental Breakfast is pre-prepared for you to enjoy within your room at your leisure in the morning. Home cooked evening meals can be provided if ordered in advance. This can be served to you at the table in your room or eaten in our large kitchen. There are some lovely local country pubs within driving distance. We are close to the Larmer Tree Gardens, 40 minutes from Sandbanks beach/Poole. Golf available in the area. Ideal place for walkers, families, couples or just to escape the everyday life!! A really lovely base from which to explore! Please see our website for further details and other information. 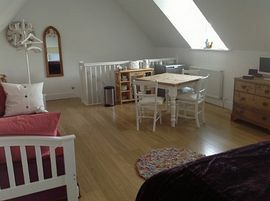 This is one of the only B&Bs in the area who accept young children. We can provide a travel cot. Cooked Breakfast upgrades are available. This can be served to you in your room or at a time arranged to eat in our Kitchen. Check in time 3.00pm onwards. 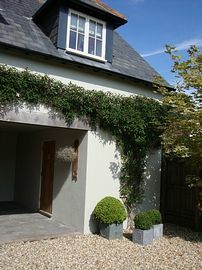 Ideally situated between Blandford Forum and Shaftesbury. Please call for local directions, alternatively we can email you directions.